Why use Martina Landscape Inc. I have personally been in the industry for over 40 years and offer my experience to each and every project. I was first introduced to the industry at the age of 15 by my father. The experience I have gained since a young age has given me the ability to build Martina Landscape Inc. from a small gardening business to a full service commercial and residential landscape company. I have a team of detail oriented experts who I have had the pleasure to work with for over 20 years. Their professionalism and precision is the driving force of the company’s success. Martina Landscape does not leave a project without the complete satisfaction of our customer. We are aware that your needs are different and varied. We have helped our clients make informed decisions based on their requirements and budget to develop an aesthetic exterior to match with the interior and their lifestyle. 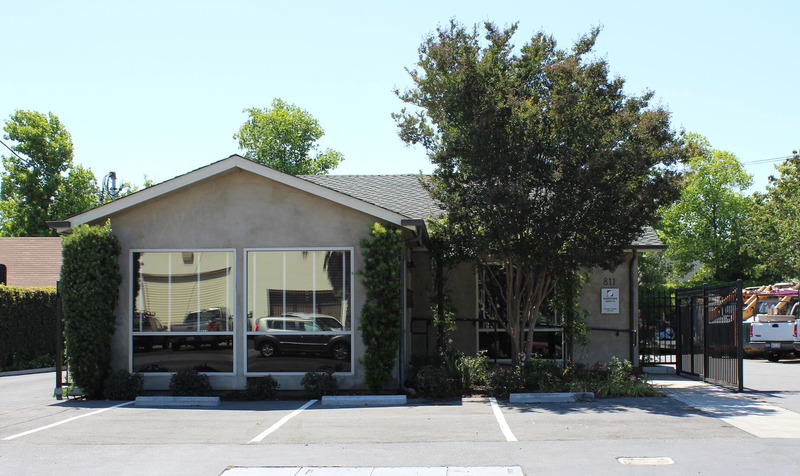 We consider it our great pleasure to have been servicing the Bay Area since 1947. All aspects of landscape construction. Martina Landscape is a leader in commercial landscape installation. We have installed many prominent sites within the Silicon Valley area while working with the Bay Area’s most prestigious builders. Our team is known for providing the highest quality service while keeping time efficiency in mind. Martina partners with owners, architects and general contractors to ensure a finished product that is delivered on time and on budget. Budgets are discussed during multiple meetings to create a final landscape design to incorporate our client’s needs. Under our extensive landscape build process, the landscape architect and project manager combine resources, roles and talents to conspire throughout the entire project. Safety, as well as consistent training and education of all our staff is a priority at Martina. Our company culture strictly complies to a drug free environment and safe work procedure. 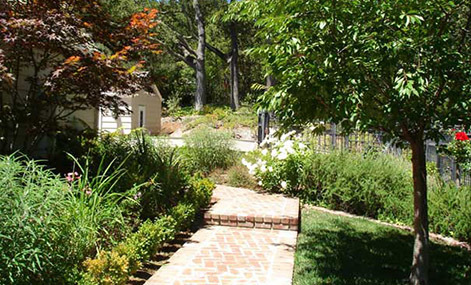 Martina Landscape has experienced workmen who are trained to build quality landscapes. All aspects of construction are done with quality in mind. We specialize in all types of hardscape elements such as patios, walkways, decks, fences, arbors, sports courts, barbeques, outdoor kitchens, fountains, water features, pools, spas, fire pits, planting, irrigation and low voltage lighting. 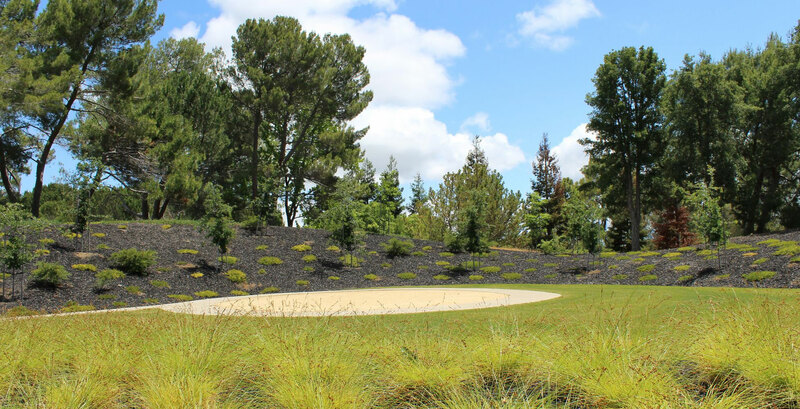 We work closely with our clients to create custom build landscape designs. We bid our design plans or designs done by other landscape architects and designers. We offer valuable input throughout different stages to meet specific needs of our customers. Upon the completion of the project, we offer full maintenance service to help manage the end result. Working with Martina was a breeze from the estimating staff, accounting, field staff all the way down to the construction crew! They are all knowledgeable and attentive to their scopes and project needs. The whole team is extremely responsive and willing to do what it takes. We even called on them (several times) to go above and beyond their scope to pick up slack for other subcontractors and to support the project schedule. I only hope that I can work with them again in the future. 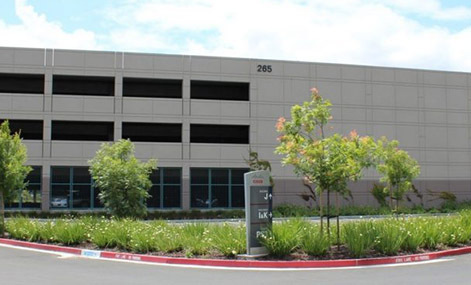 Throughout the construction of Avaya Stadium, Martina Landscape provided the type of problem solving that Devcon Construction cherishes in its partners. Martina Landscape was able to work within the aggressive, demanding schedule that was required to open the beautiful stadium to the public on time, and under budget. We have been very impressed with Martina’s work on the SJEIC project. I know that this has not been an easy project to work on, but I would just like to let you know that Ed, Emiliano and Michael have been a pleasure to work with. We look forward to working with Martina in the future. A note of thanks to Martina. Your lead man, Emiliano, visited yesterday to check up on our project. He checked in, stated his business and made sure to fill us in before his departure. I really appreciate the work ethic. It will be my pleasure to work with Martina Landscape Inc. again in the future. I have known and worked with Joe for over 35 years. We have built a lasting friendship and long term working relationship. I have always counted on Martina Landscape to provide excellent service and high quality work. They are good people and continue to be one of my go to landscape contractors.